For my NEW articles since 2016, please visit SteampunkJournal.org! I got interested in Steampunk starting in 2009 but I haven’t had a chance to be as active in the scene as I’d like to be. I thought having a blog where I could store all of the resources I find and share it with the growing community of steampunk enthusiasts would be a great way to start. It’s clear that this is a genre and aesthetic that is exploding and I want to be a part of it. Let’s keep in touch. I share your interests, and love what you’ve collected here. PS My “Decay is Beautiful” page will have some artwork that might resonate with your sensibilities. I appreciate your writing and the images/data you share. 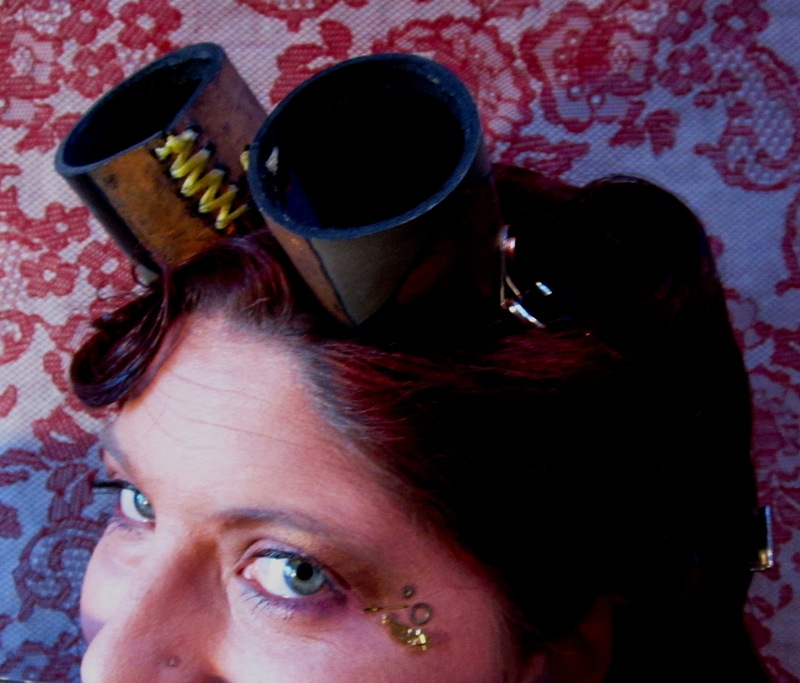 You’ve prompted me to understand what it is about steampunk that I like. Random words and phrases come to mind: dark, moody, corsets, goggles, Terry Gilliam, steam, distopia without the blood and mayhem…a civilized darkness. Thanks! I will definitely check out your site. I love the phrase “civilized darkness,” I might need to steal it :). Hi and thanks for stopping by my blog today. I am a fairly new convert to Steampunk so this is great timing and I am looking forward to reading more of your posts.